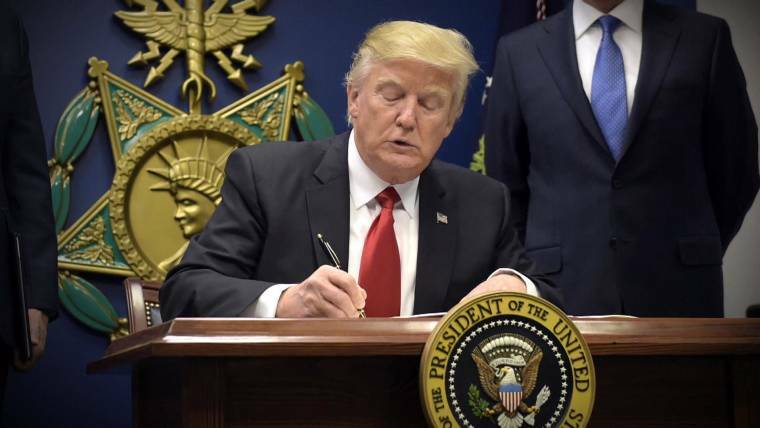 The Trump administration on Monday rolled out the second edition of a controversial immigration executive order, which suspends immigration into the United States from now only six predominantly Muslim countries. Citizens from the affected countries — Iran, Somalia, Sudan, Yemen, Syria and Libya — will be subjected to a 90-day ban on travel to the United States. Iraq was previously listed among those nations, but it was removed from this latest iteration after reassurances from the Iraqi government of increased information sharing with the United States, a senior Department of Homeland Security official told reporters on Monday. The order, which will go into effect on March 16, does not revoke existing visas approved before that date and does not explicitly apply to current lawful permanent residents and green card holders. Visas revoked because of the original travel order been been fully restored, according to the State Department. The revised order still seeks to curb the number of refugees allowed into the United States — no more than 50,000 will be allowed in in 2017 — however, it no longer places a blanket ban on Syrian refugees trying to enter the United States. Instead, refugees, including those from Syria, will be subjected to a 120-day suspension of the refugee program. Although this rollout was more traditional and the order's language was better tailored to pass legal muster after the original policy was ultimately stalled in the courts, the new travel order mostly adhered to the old order's roots. The new order was also not signed in front of the press. 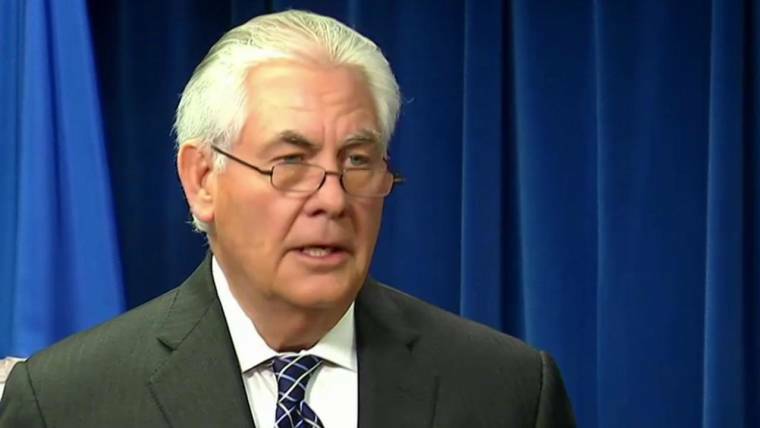 "To our allies and partners around the word, please understand this order is part of our ongoing efforts to eliminate vulnerabilities that radical Islamic terrorists can and will exploit for destructive ends," Secretary of State Rex Tillerson said after the executive order's signing. The administration's attempt at a do-over comes after legal challenges that put the original policy on hold. A three-judge panel from the 9th U.S. Circuit Court of Appeals ruled unanimously to uphold a federal judge’s restraining order on the travel ban in early February, delaying the executive order’s implementation. Repeated delays in releasing the new immigration policy, and even the phased-in implementation of the new order, run counter to original calls from the White House for rapid implementation in the face of looming threats. Reince Priebus told NBC's Chuck Todd in January that a "grace period" for implementation would only spur bad actors to come here sooner. "Then people that want to do bad things to Americans just move up their travel date two days in order to get in the country before the grace period's over," Priebus said at the time. But the administration itself also delayed announcing the new policy. A senior administration official said after the president's joint address to Congress that the rollout would be delayed to let the remarks breathe. 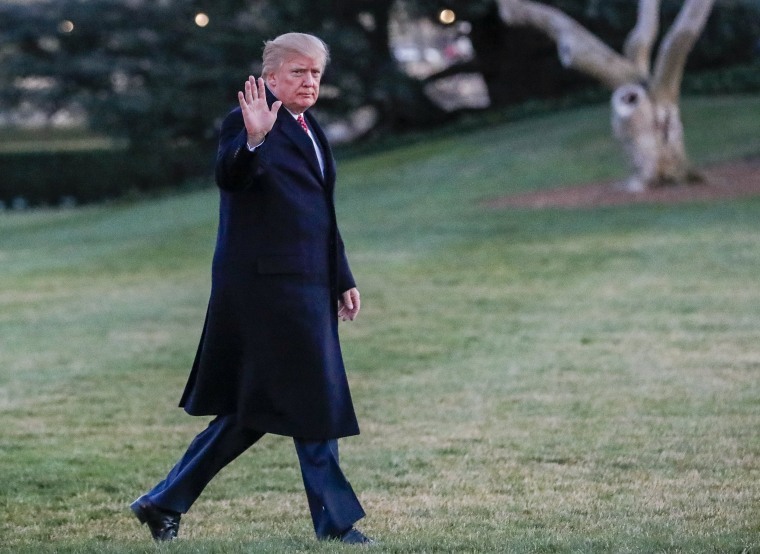 While the executive order's premise and goals remain the same, the administration's approach was markedly different as it prepared for a second take. A senior DHS official said Monday on a background briefing call that there was "no daylight" between the White House and executive agencies on the ban's revision and that the Homeland Security, Justice and State departments have been working "in sync" with the White House on the revisions. The more traditional, controlled rollout is a departure from the unveiling of the original order, when government agencies and members of Congress reportedly were not asked for input until very late in the process. Before the court's ruling, Homeland Security Secretary John Kelly told the House Committee on Homeland Security that he "should have delayed [the original executive order] so that I could talk to members of Congress, particularly to the leadership of committees like this, to prepare them for what was coming." A senior Justice Department official said Monday that while officials were expecting challenges, they still believe the original decisions against the policy to be "misguided." The original executive order was revoked as part of the new executive order, a departure from previous plans from the White House to continue fighting for that order on its merits. "We're going to keep going with that decision. We're going to put in a new executive order next week some time. But we had a bad decision," Trump said at a mid-February press conference. White House Press Secretary Sean Spicer echoed that strategy in a briefing with reporters at the time. Although critics cheered the court cases that stayed the original order, its biggest proponent remained unfazed. "The rollout was perfect," Trump maintained. Spicer previously hinted that the new order would place a big focus on country-based vetting, perhaps an attempt to distance the order from Trump's original promises of a Muslim religion-based, policy. On Monday, a senior DHS official sought to make it clear that "this is not a Muslim ban in any way, shape or form." Instead, the official said, it's a suspension of entry by nationals from six states where current screening abilities are inadequate. Attorney General Jeff Sessions also singled out the refugee program as an issue. "We also know that people seeking to support or commit terrorist attacks here will try to enter through our refugee program," Sessions said on Monday. "In fact, today, more than 300 people who came here as refugees are under FBI investigation for potential terrorism-related activities." During his campaign for office, Trump called for a temporary blanket ban on Muslims' entering the United States. 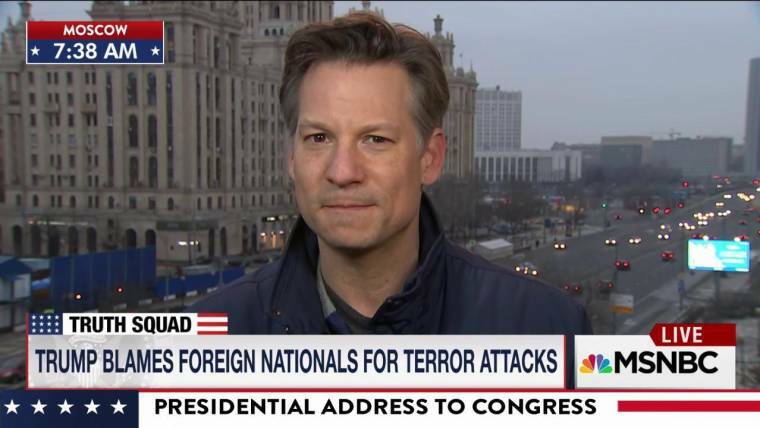 The ban was ultimately amended to "extreme vetting" for people coming from countries with histories of exporting terrorism, although the initial ban itself was never publicly abandoned or disavowed by Trump himself. The focus on Syrian refugees also stems from a campaign trail promise, when Trump repeatedly told crowds that Syrian refugees could be a "great Trojan horse" and that allowing them to enter the United States might ultimately allow radical Islamic terrorists to harm America from within. During an October rally in Naples, Florida, Trump alleged that "we have no idea who they are," despite strict vetting procedures already in Splace for refugees during the Obama administration.